Reliably there for you anytime, anywhere, mySugr helps with everyday life and makes daily diabetes challenges less burdensome. Get deep insights into your diabetes data with instant analysis of the last 7, 14, 30 and 90 days. 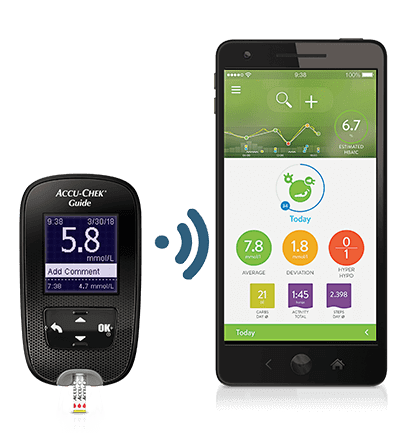 A detailed mySugr Report is available in just a few steps with the Accu-Chek Guide meter. It’s a perfect overview for you and your doctor. 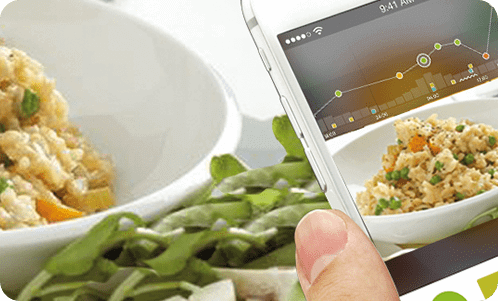 Quickly search for important therapy data right in the app: food, notes, hypos, activity, HbA1c levels, and much more. and access mySugr Pro for free. Priority support & much more! 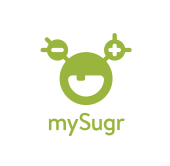 Download the mySugr app now! *This value is only an estimation (based on your mySugr app entries) and can deviate from lab values.